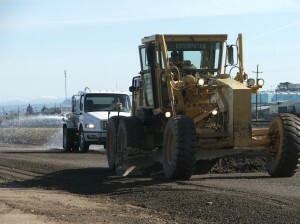 Need a paving contractor in Sacramento? 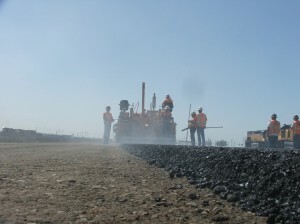 Todd Heldt Excavating and Paving knows for our company to generate future referrals, we need to offer a quality service. Our “hands on” policy means, Todd is always on the job monitoring quality control. We know it takes just a little more effort to do things right. Cutting corner’s hurts the integrity of the job for the customer and the long term reputation of the company. It’s not worth it for anybody! 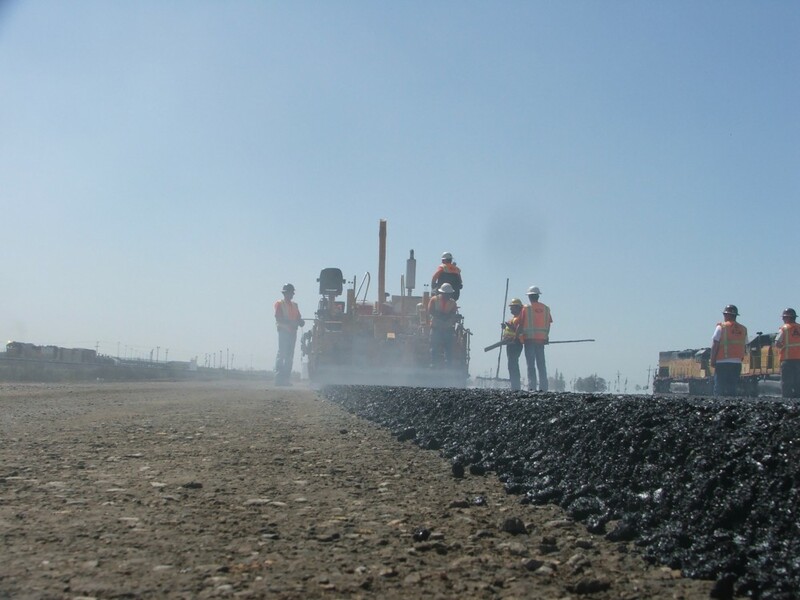 Need a paving contractor in Sacramento? Contact Us Today! 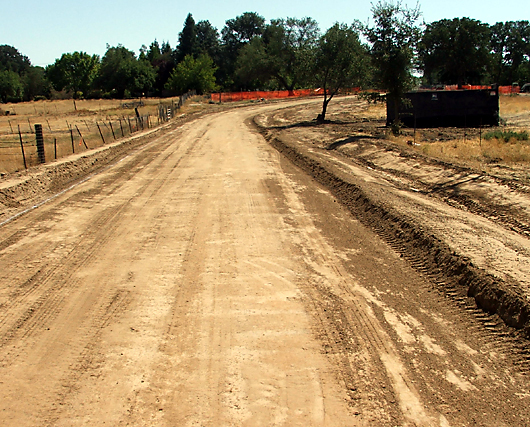 Need a Grading Contractor in Sacramento? 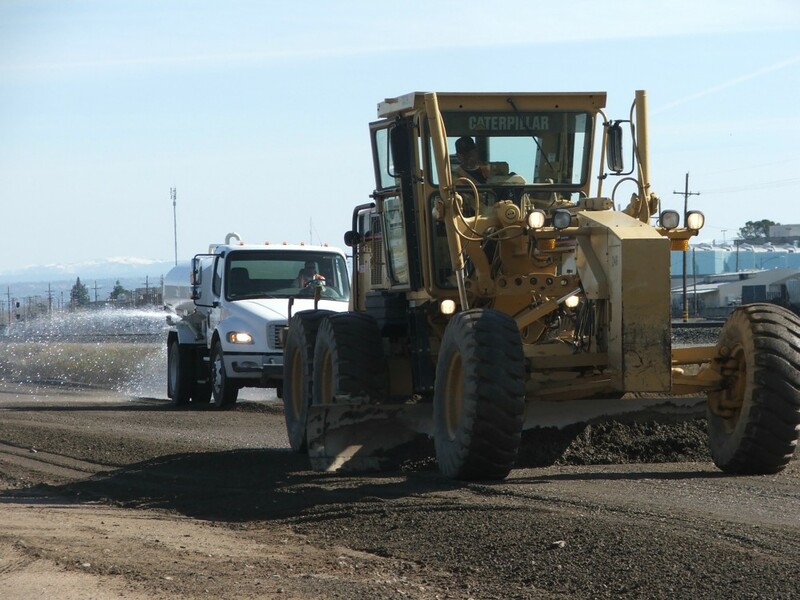 Need a grading contractor in Sacramento? Contact Us Today! Have some grading work that needs attention? Contact Us Today! Welcome to Todd Heldt Excavating and Paving, Inc. 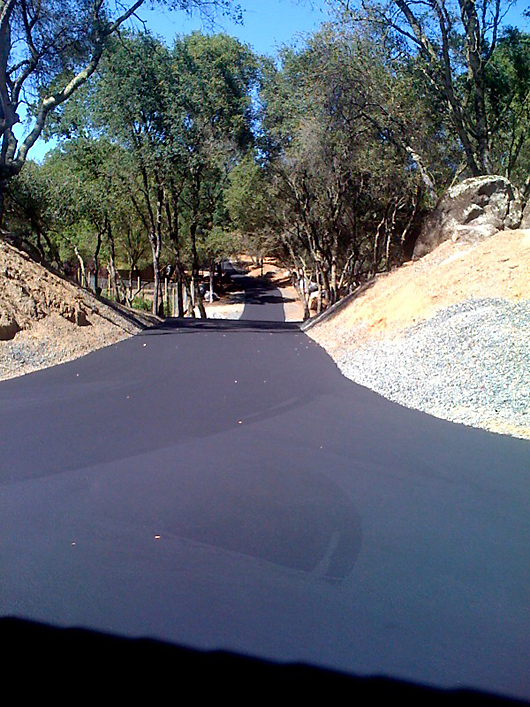 Need YOUR driveway paved? Contact us today! Todd Heldt Excavating and Paving knows for our company to get future referrals, we need to offer a quality service. Our “hands on” policy means, Todd is always on the job monitoring quality control. Your company completed the job quickly and delivered on everything you had promised. The final product looks terrific and the customer service was exceptional. Thanks again. Todd Heldt and his crew are masterful! After four days of diligent work and attention to detail, my property was transformed from a haphazard mess of dirt piles and conflicting slopes into a smoothly contoured, manageable landscape. Todd and his crew did all of the prep work for subsequent footings for retaining walls and concrete pads, making further landscape projects significantly quicker, less costly, and straightforward. While they were working on my property, I took numerous photos and videos and sent them to friends. I have recommended them to everyone and wouldn’t hesitate to call them again if I needed help. They are honest, capable and hardworking – a rare find these days! Todd and his crew came out to repair some damage to our driveway from some construction we had done. Start to finish we could not be happier. Todd was great about returning phone calls, came back with an estimate quickly and keep us updated on the project in regards to scheduling around the weather. The work looks fabulous, they went above and beyond to make sure the job was done well. His price was very fair. I will absolutely use them again, could not be happier! Todd Heldt Excavating, Inc. is a BBB Accredited Business!